I bought this app. They took my money. They will not let me sign in. I still have to purchase individual magazines. I cannot contact them. 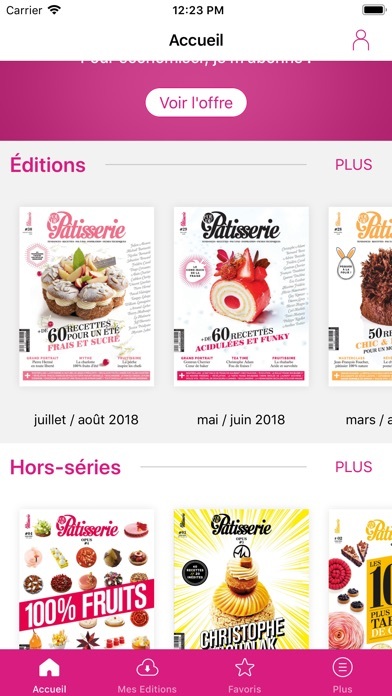 Qu’est-ce que c’est, mon ami??? Give me my money back or make this RIGHT!!!!! 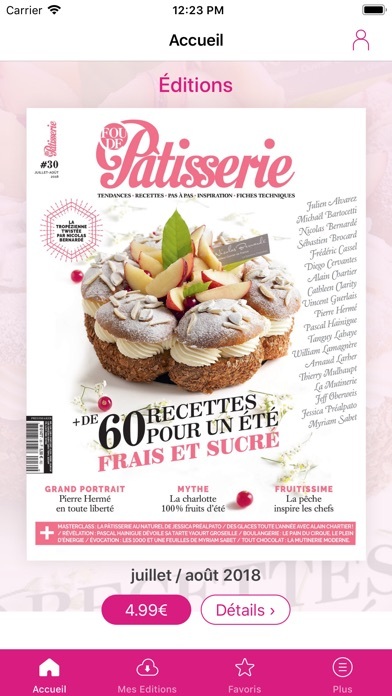 I love this magazine, even though its entirely in French, being an advocate and a lover of French pastries, I struggled to get my hands on hard copies of the magazine. This is a perfect solution for me and I get to carry my magazine everywhere I go. Only request is that if you could make all back issues available for purchase please. Merci beaucoup.